It is my distinct honor to welcome you to Yavapai College! 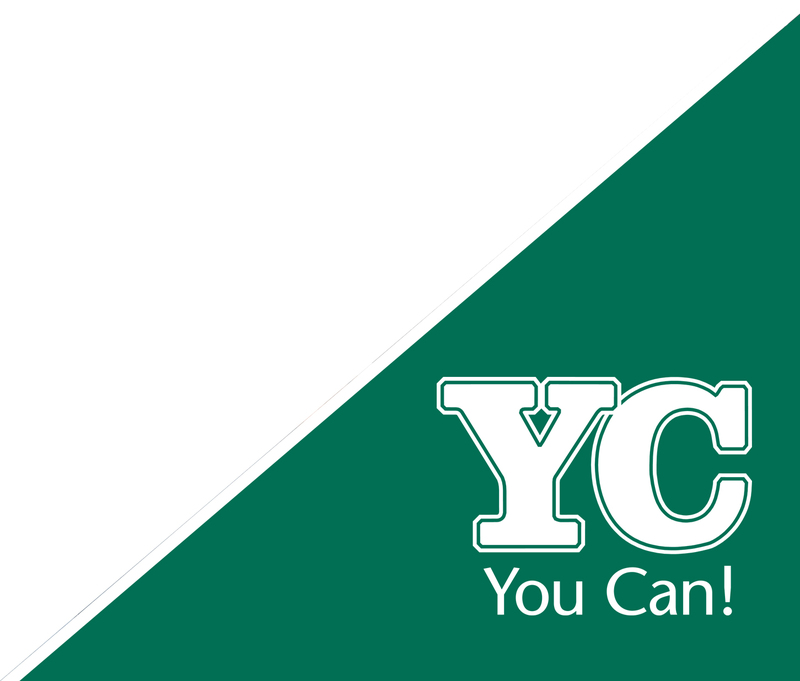 YC is a student-focused college that seeks to engage you in a quality learning experience. Whether you are attending college for the first time, returning to college, preparing to enter the job market, transferring to a four-year college, upgrading workforce skills or just taking a course for pleasure, YC is here to help you successfully complete your goals. Our nationally recognized education and training programs are offered at convenient times, in-person and online. With seven campus locations across Yavapai County, opportunity is within your reach. Whether you have already taken that first step, or are contemplating college, you are on the right track to creating a better life. Here, you will find great opportunities for learning, growth and development in a welcoming, inclusive, purposeful community. What may not be apparent from the catalog is the most distinctive characteristic of YC: A community of supportive, dedicated faculty, staff and administrators who care about your education, share your aspirations and want nothing more than to see you succeed. I invite you to call or visit to learn more about our outstanding academic programs, student services and financial aid opportunities. This is your college. It is a place where you will form lasting relationships with a diverse and dedicated group of individuals who share your interest in learning. Completing our programs opens doors to life-changing opportunities. At Yavapai College, we are committed to your success. We’ve adopted a slogan that is really a statement of fact: At YC, You Can…. We leave this open-ended so that you can fill in the blank for yourself. Regardless of your educational goal, with YC, You Can get there. Again, welcome to Yavapai College.